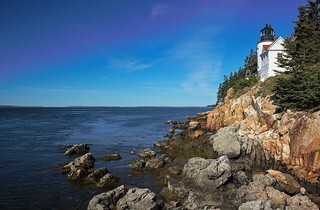 Acadia National Park, Maine. New England, USA. Septiembre 2013.